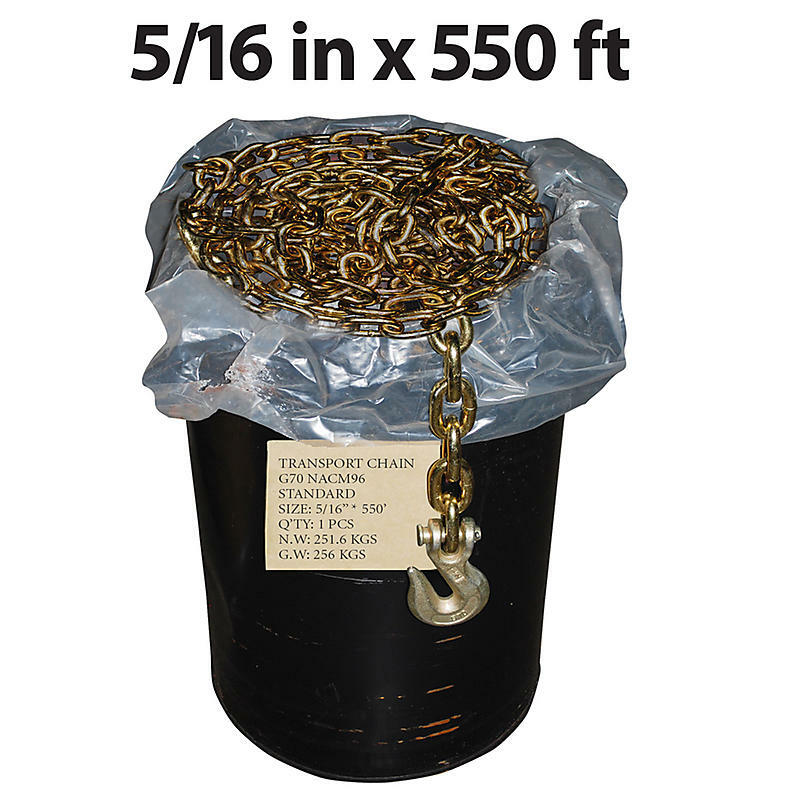 Grade 70 chain is rated approximately 20% higher than High Test Grade 43 Chain and meets the guidelines set forth by the Department of Transportation and the California Highway Patrol. Every 7th link is stamped G70. Ratchet Style Load Binder 5/16" x 3/8"